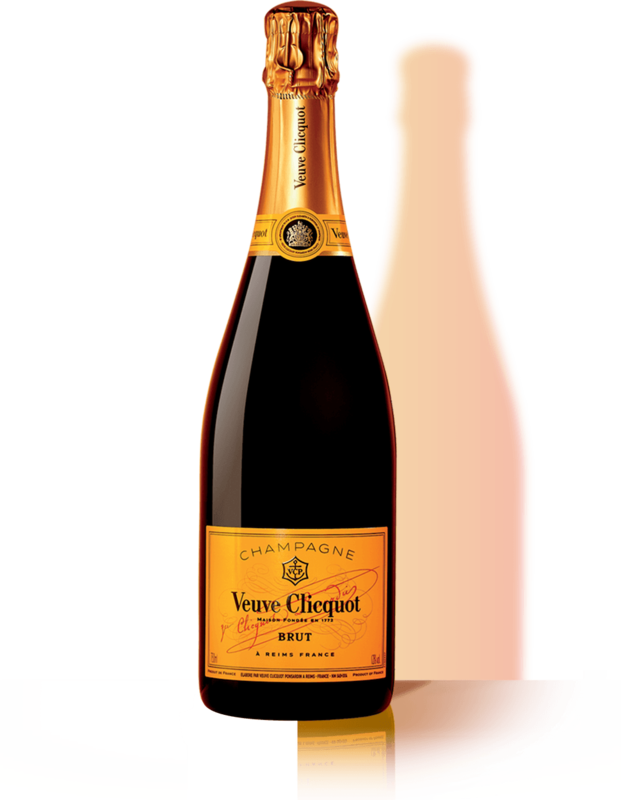 The Veuve Clicquot New Generation Award is part of a global initiative, and recognises the success and vision of up-and-coming, entrepreneurial business women, specifically those less than 40 years of age. This age group has been selected as it correlates to the formative years of Madame Clicquot’s own tenure of the House; Madame Clicquot was just 27 years of age when she took over the reins of the Clicquot Maison. Mikaela was chosen by a panel of judges as the young female entrepreneur who best reflects Madame Clicquot’s qualities of innovation, audacity and fearlessness. Like Madame Clicquot, Mikaela Jade is a true trailblazer; one of the few Indigenous women working in tech and a true innovator whose company Indigital has harnessed the power of technology to bring ancient cultures and storytelling to life. Mikaela was chosen from a strong field of finalists which included Hayley Bonham, Co-Founder of La Porte Group, Emma Henderson & Victoria Beattie, the Co-Founders of The Beach People and Jane Lu, Founder & CEO of Showpo. Michaela’s technology company Indigital works to develop innovative ways to digitally translate knowledge and culture from remote and ancient communities. Her revolutionary app, Indigital Storytelling, uses augmented reality to tell the ancient stories of Indigenous people; the user points their mobile phone at symbols, objects or sacred sites and an animation magically opens up to tell its story. Mikaela plans to introduce Indigital storytelling at key tourism sites around Australia this year, and ‘in her spare time’ as she says, works with Microsoft, Questacon, the United Nations and the Tribal Link Foundation as an Indigenous representative. As the winner of the Veuve Clicquot New Generation Award, Mikaela receives a trophy, a bottle of Veuve Clicquot La Grande Dame and a trip to France, where she will visit the Manoir de Verzy and the House’s vineyards in Reims. There she will have a vine baptised in her name, recognising her legacy and lifelong relationship with Veuve Clicquot. The Veuve Clicquot New Generation Award was judged by an expert panel comprising: Sarah-Jane Clarke, Co-Founder of sass&bide; Mandy Foley, Founder & Managing Director of Stedmans Hospitality; Elizabeth Ann Macgregor OBE, Director of the Museum of Contemporary Art Australia; Louise Olsen, Co-Founder & Creative Director of Dinosaur Designs and Naomi Simson, Founder of RedBalloon. The Veuve Clicquot Portrait Series The House introduces a series of photographs highlighting women and men as the experts of some of the savoir-faire at work at Veuve Clicquot. Each portrait represents their contribution to the wine excellence of the House, as a tribute to Madame Clicquot herself, who demanded “Only one quality, the finest”. It also shines a spotlight on this selection of team members who represent a House that is going to celebrate its 250 years in a few years. Celebrating 200th Anniversary of the first known blended Rosé champagne! CHANGING THE RULES, LEADING THE WAY: MADAME CLICQUOT CREATED THE FIRST KNOWN BLENDED ROSÉ!